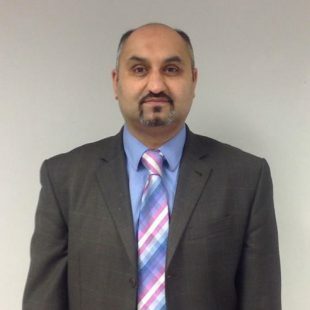 Imran Ali is an experienced Wills, Asset protection and Estate Planning Consultant and an associate member of the Institute of Professional Will Writers. Imran is passionate about delivering high quality, ethical and comprehensive solutions taking into account clients' individual requirements. He possesses a high level of integrity complimented by an in-depth knowledge of modern Estate Planning methods. Imran understands the importance of ensuring loved ones are protected, and can provide guidance on how to keep your affairs in order. Imran offers a free consultation and a no obligation quote in the comfort of your own home at a time to suit you, whether it be mornings, afternoons, evenings or weekends. Contact Imran today to book your appointment.